Home / 2013 / articles / automatic / automatic transmission / Brio / brio automatic / buy automatic car / cars / Honda / honda brio automatic / honda brio india / how to use automatic gears / India / manual gears / Why you should buy an Automatic Car? Why you should buy an Automatic Car? The first thing when you hear that this car is Automatic, you would think "WOW! Its automatic, I don't need to drive it. It drives itself on the roads"
What is meant by Automatic then? 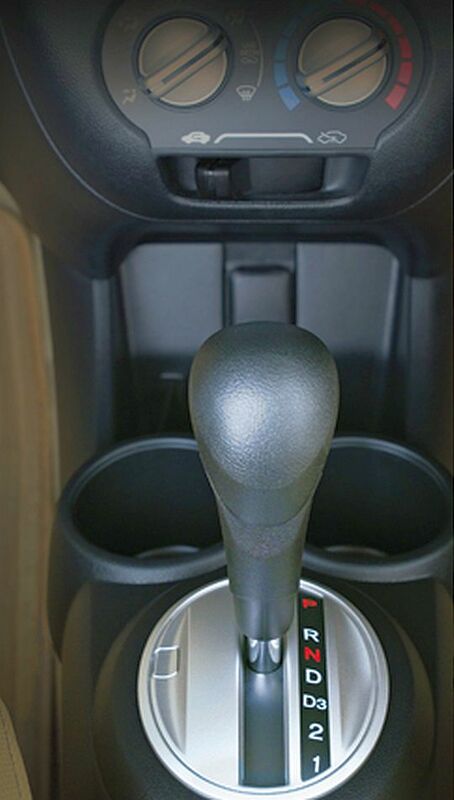 -- An Automatic car, in technical terms, means it has an Automatic Transmission (Gear Shifting). Unlike in Manual cars, you don;t have to shift gears!! So if you are having hard time driving in a city traffic or you don't like the clutch (specially women) I suggest you should go for an Automatic Car. 2. No Clutch!! So now you don't have to sweat much about changing gears. Now if you compare the advantages and disadvantages - They are evenly matched!! So why to choose an Automatic car?? Well lets consider two types of people. Now you need to decide which one of the above type you are. So does it mean that an Automatic car does not have a Gear Lever at all?? NO!! This is not true. Although an Automatic Car does not meant to shift gears by the driver, it doesn't mean that it does not have a Gear Lever. It does have ONE!!! What is doesn't have is the CLUTCH! If you look closely just below the Steering wheel, you notice there are just 2 pedals. The Accelerator Pedal (right one) and the Brake Pedal (left one) and just below the centre console you will see the Gear Knob!! In this one, you can see now there are 3 pedals just below the steering wheel, the Accelerator Pedal (right one), the Brake Pedal (centre one), the Clutch pedal (left one). 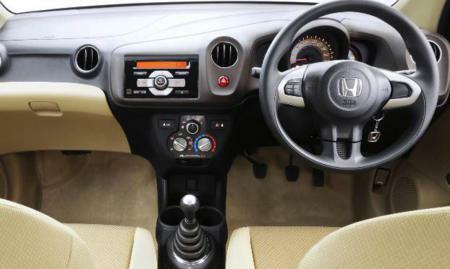 Obviously, being a Manual car, you have the Gear Lever at the same location as above. If you look closely you will notice slight difference in the gear lever of the Automatic and the Manual one. So what is the difference in the gear lever in both these cars? 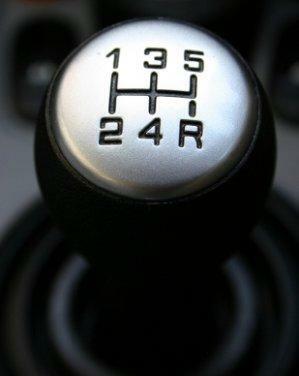 In this Manual Transmission you have gears numbered 1 - 2 - 3 - 4 - 5 - R. This means the you have 5 gears for the car to drive the car forward and 1 gear (R) to drive the car backwards. The letter R refers to the REVERSE Gear. You can see letters P, R, N, D, D3, 2, 1. WOW!! now that's more confusing. the Manual Gear Shift looks more easy. But don't worry its not the complicated. First let me tell you what these letters mean. As the name suggests you use this gear when you want to park the car. After you found a suitable place to park. Stop your car using the Brake pedal and shift you gear knob to P. Switch off you engine and your free to go out. This one is again simple when you want to reverse you car simply apply brakes and after you stop your car put it in the R mode. Release the brake pedal slowly and you are now moving backwards. You put your car in Neutral when you want to start you car. Put your keys in, apply brakes and shift to N, then crank up your engine. It is always advisable to start you engine is Neutral always!! This is your most common gear mode. 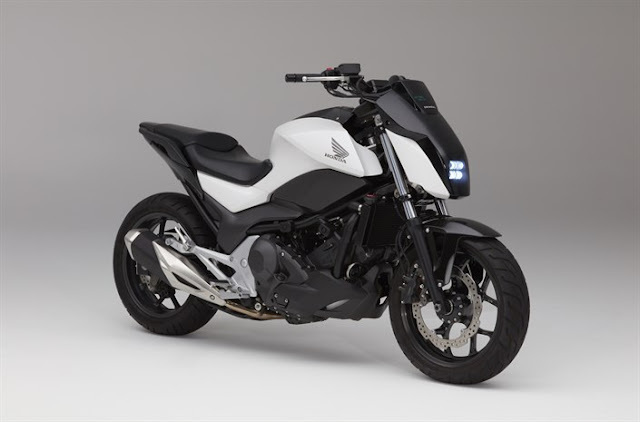 You will be using this when you want to drive forward in the Normal mode. By Normal, I mean that as you accelerate the gear are automatic changed from 1 to 4 and back from 4 to 1 when you apply brakes. You wont notice the change cause it happens automatically. In this mode you can use all your gears available unlike in other modes below. This mode limits you to use only the first 3 gears. This means you can go from 1 - 2 - 3 when accelerating and 3 - 2 - 1 while accelerating. Your car will not go in 4th or 5th gear even if it is available in your car. This is useful when you need to drive downhill. You don't want you car to be in 5th gear when you are driving a steep road downhill :) Also you use this gear to climb a slightly steep road uphill. This mode will limit you to use only the 1st and 2nd gear. Again this is useful to drive on tricky roads such as snowy or wet roads. You don't want your car to be in the 3rd gear when its really wet outside!!! Also you use this gear to climb a really steep road uphill. This mode will limit you to only the 1st gear. You can drive your can in 1st gear only. Again this is useful when it is snowing heavily and the roads are extremely slipper. Also you use this gear to climb a really really steep road uphill. What are the Advantages of an Automatic Car? Who should drive an Automatic Car? How the Automatic Car works and how it is different from the Manual Car? I hope till little piece of information would clear some doubts you had about an Automatic car and may have given you more information about it. It is upto you to decide now which car suits you the best. The Automatic car is definitely a pleasure to drive with ease!! Up next : Automatic Small Cars in India - Which one to buy?